About Us – PCL Imports Ltd. There are many freight forwarders but not all of them operate the same. 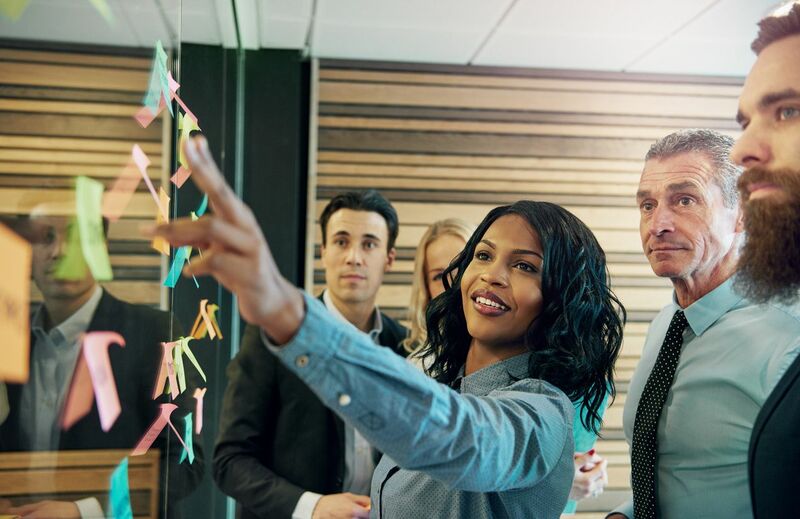 Our aim is build a relationship with the client, understand what their needs are and provide the best possible service we can in the fastest time possible. Since the implementation of VAT compliance is the key. VAT added multiple layers of accounting and legal responsibility to most businesses, even the small ones. Our services enable you to focus more on your business and less on logistics and compliance. Its like having your own shipping department but not in the same building. Every business has a beginning, and we began with essentially one client and one purchase. 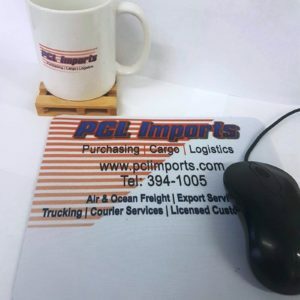 That purchase led to what PCL Imports Ltd. is about today. We have a passion for business and a commitment to service. In an era where good service seems all but lost we are committed to be honest, responsive & efficient. There may be 10 steps involved in getting a box, pallet or container from one country to another and our aim is to make the process as easy as possible for our clients. Signing up as a client is easy and takes just a few seconds.